Հայի մեջ նորից առյո՛ւծն է խոսում. “Although we have deprived from the areas where lions lived, the lionesque spirit, which characterizes the Armenian people, still endures. 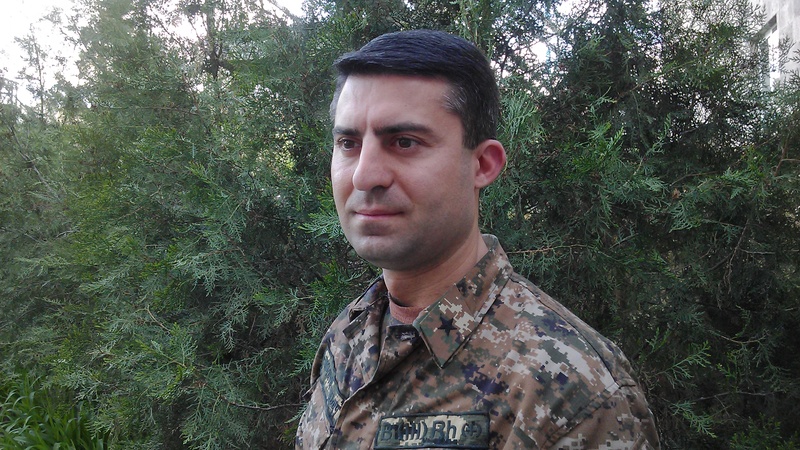 The lion can be killed, whereas the lion’s spirit – can not ever!”, – Garegin Nzhdeh. To my foreign Readers – Dear all, lion has been always an animal of unique importance for me. I have even written a special monograph, dedicated to this animal, entitled “Right to live” (on the photo above). This book is cataloged in the biggest library of the world – the Library of Congress, US, as a human literary heritage. The book was published as a scientific-literary edition by the support of the WWF-Armenia. 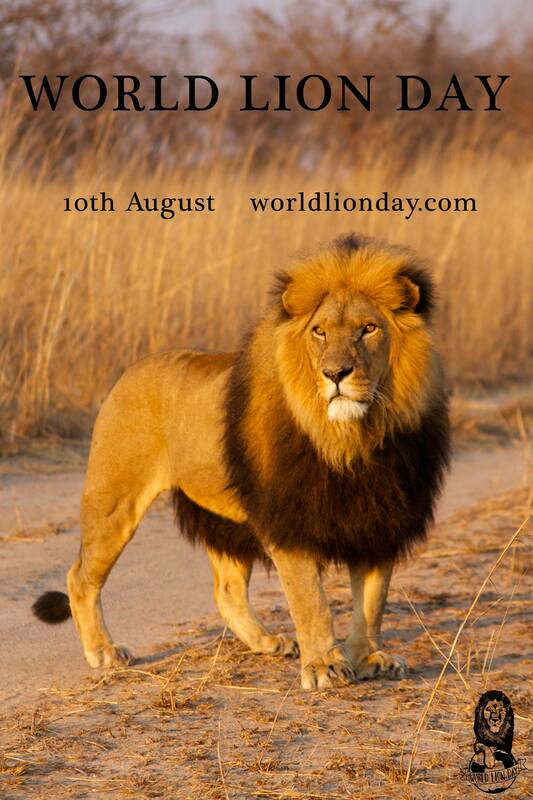 It is sympolic, that each year in my literary weblog I mention about The World Lion Day, which is celebrated on August 10. 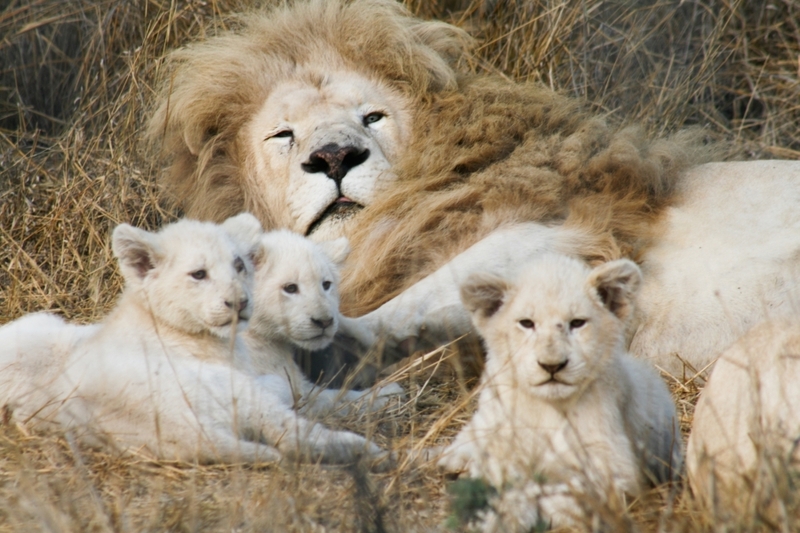 I have written many articles here in my weblog, that are dedicated to lions and have taken part in many global marches for lions’s conservation. I publish this article also in the cntext of this day and again on August 10. 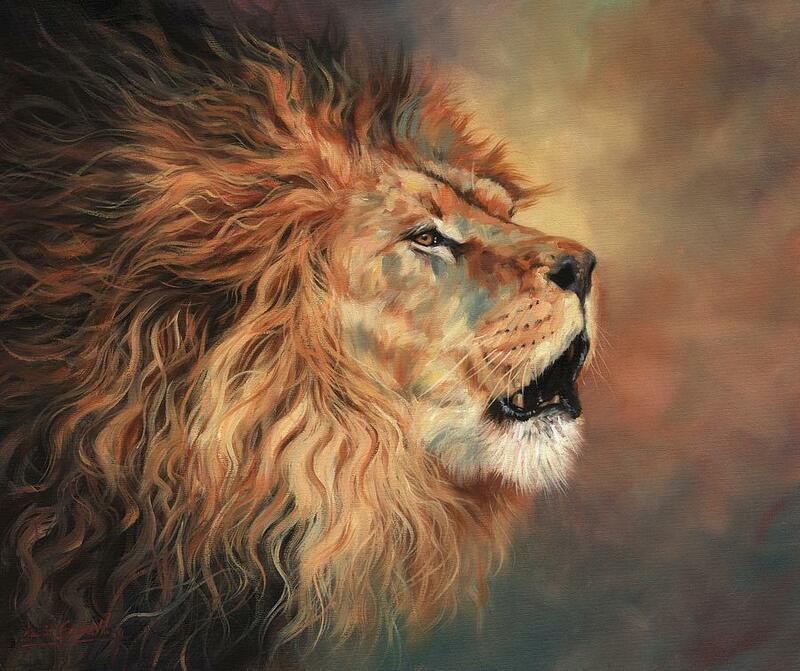 But this time I have decided to make a apecial article on World Lion Day publishing a new poem in Armenian. I have always compare Armenians to lions as they are as brave, as strong, as proud, as devoted to their land and family, as the lions are. So this poem is about the lionesque spirit of Armenians. The poem is dedicated to all participants of the The Four-Day War (April War), 2016 and to all defenders of Homeland, in tribute to the Lionesque Armenian Spirit and Courage. My respectful Readers in Armenia as well as in abroad know that how much I am dedicated to Nature. All my readers know well that the book “Right to Live”, which is the work of the last almost ten years of my life, is about Lions and Wildlife. But besides the representation of my literary activity, I always try to find, know and introduce to you also other nature lover people, whose life, аctivity and dedication to the Nature can be an example for each. 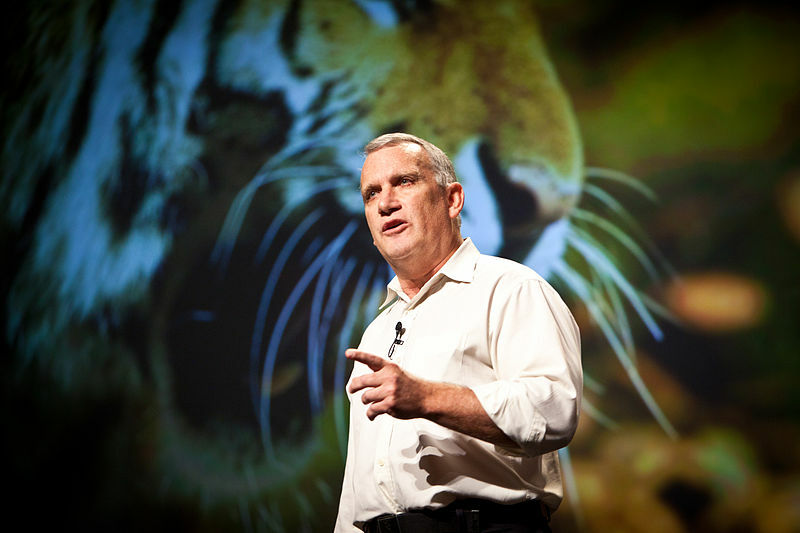 I was so glad to discover for me Mr. Alan Rabinowitz, zoologist, conservationist, field biologist, one of the world’s leading big cat experts and the CEO of Panthera NY-based nonprofit dedicated to protecting the world’s 37 wild cat species (New York, NY, URL: http://www.panthera.org). 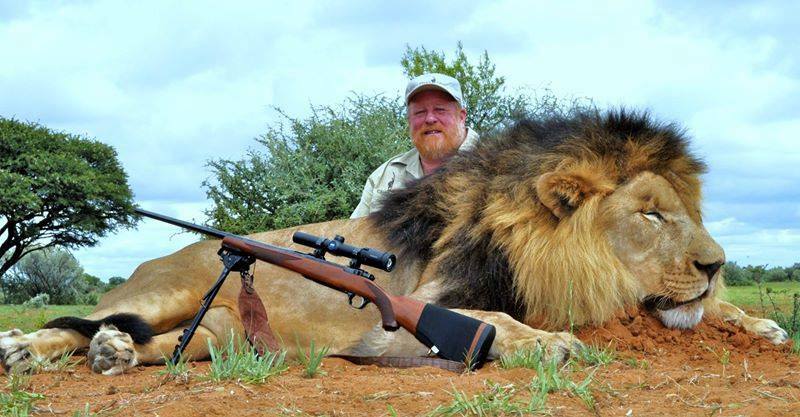 My dear Friends, the planet Earth is rich by these kind of people who care about Nature, people who have dedicated their lives to Animals, Nature and its conservation. I would like to offer you to watch an amazing short film titled “Man and Beast”. This film portrays the life and conservation career of Dr. Alan Rabinowitz. Be sure to see this touching film. It will tell you much. I was very excited by the following words from the film: “Right then I made a promise. If I could ever find my voice I would become the voice of those that had no voice – the animals”. Dear all, I express my deep appreciation and respect to all those people who have become the voice of those that have no voice! – What do humans think about us? 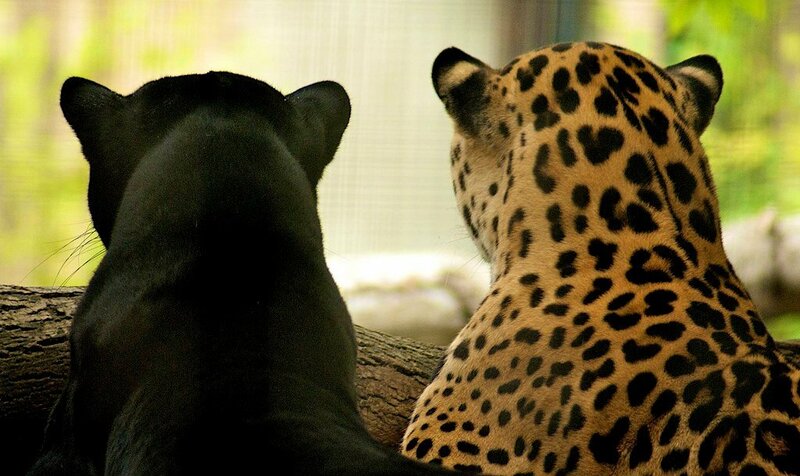 – I do’nt know, maybe they keep us in the cage to think…? To my foreign Readers – Dear all, I have the honor to introduce to you my new poem “From the Armenian Position” (written on 29.04.2018). The poem is dedicated to the Armenian Armed Forces and to courage and Lionesque spirit of the Armenian Military Officers and Soldiers who defend our Homeland. As always I tried to translate the poem for all my foreign readers. The following is a literal (word for word) translation of the poem, trying to make the meaning of the poem more understandable and available for all. Strike at the enemy hand in hand. Let’s defend strongly our Homeland. But f there is a need we will punish him. From the Armenian position: Armenia-Artsakh. The poem is translated into English by the author. © This Poem is Copyright Protected, so IT IS PROHIBITED to share it on Social Network or other Websites without the reference (link) to its Author and to this Page. For my foreign readers – Dear all, I have the honor to introduce to you my new poem written in Armenian and titled “I want to have a Son” (written by me on September 2, 2015, 04:40 AM). As always I try to translate the poem for all my foreign readers. The following is a literal (word for word) translation of the poem, trying to make the meaning of the poem more understandable and available for all. My Sons would be ready even to die together with their Father for the lovely Motherland. © Arlen Shahverdyan, 02.09.2015. Translated by the author. 2014 թ. մարտի 15-ին մարդիկ ամբողջ աշխարհից դուրս եկան արշավի՝ հանուն առյուծների պահպանության: Ես նույնպես միացել էի արշավին ու իմ համեստ ջանքերը ուղղել խնդրի լուսաբանմանը աշխարհով մեկ | On the 15th March 2014, People across the globe were marching for Lions’ Conservation. I have joined the march too and all my humble efforts were made on this issue’s presentation around the world. 2014 թվականից ես միացել եմ այս արշավին, ստորագրել եմ խնդրագիրը՝ փորձելով իմ համեստ ջանքերը գործադրել առյուծների պահպանության հարցում / Since March 2014 I have joined this march, signed the petition trying make my humble efforts on lions’ protection. Dear friends, 13 March 2014, many people around the world join the Global March For Lions to raise awareness about the trophy and canned hunting of lions in Africa. Lions are very important in my life and I love them so much that I have written a whole book about them. 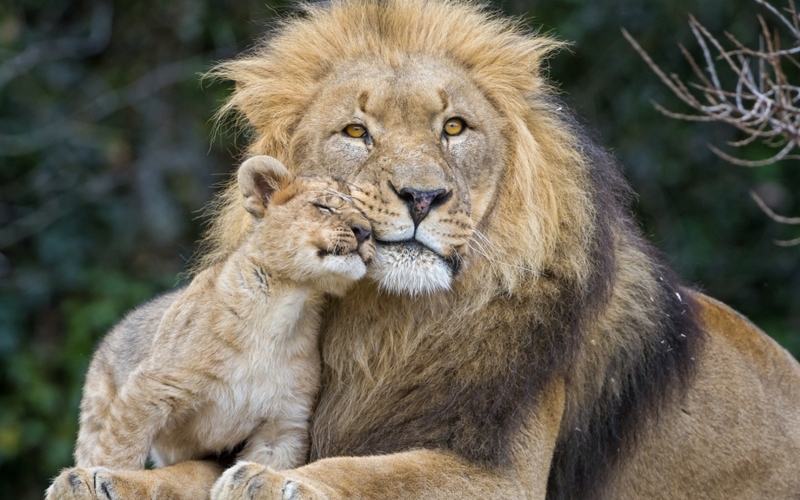 Many posts and articles in my blog are dedicated to lions, because I often write about them. 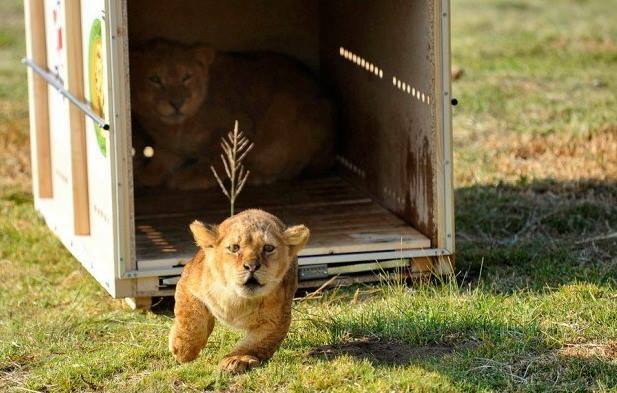 I even have a special blog category in tribute to lions. 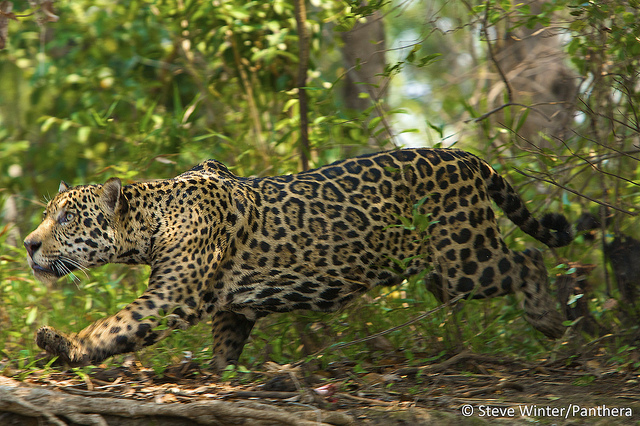 All my efforts are for their protection and conservation. 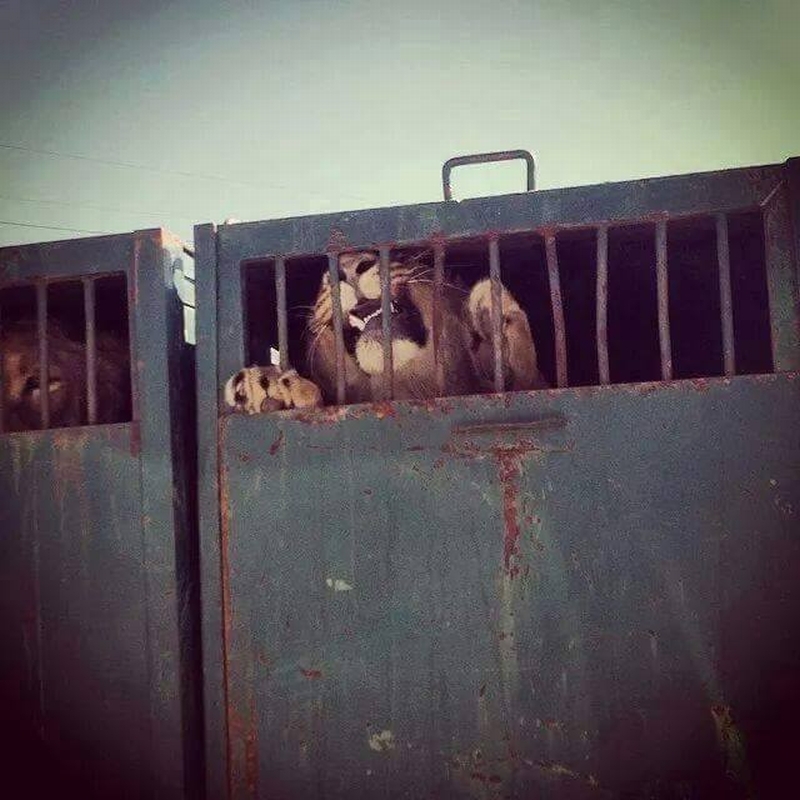 That’s why I could not ignore this important and unique march for lions and it is my honor to support it, to inform about it trying to raise awareness on this event. I have joined this march since 2014. All the links and pictures you see here in my article are for you to imagine these terrible facts of cruelty to lions. 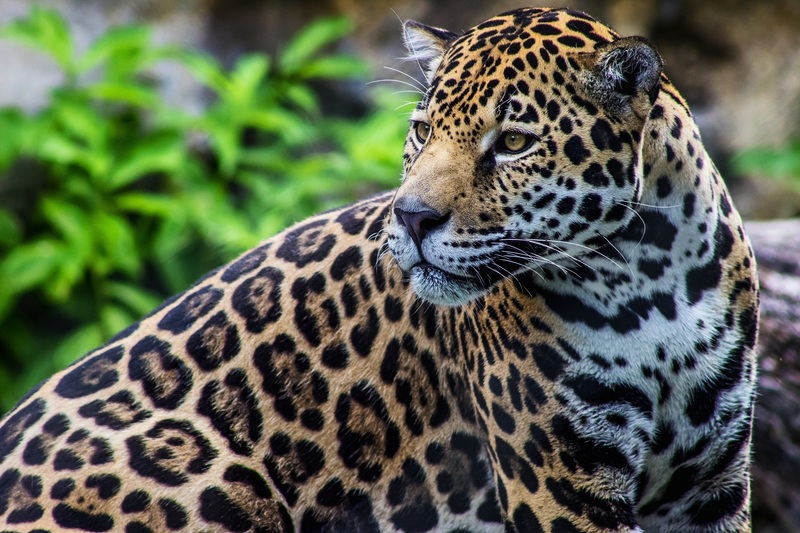 The king of mammals, this majestic animal is in danger. As it is mentioned on one of the images of this article: “If you can not march then roar for the march!”. 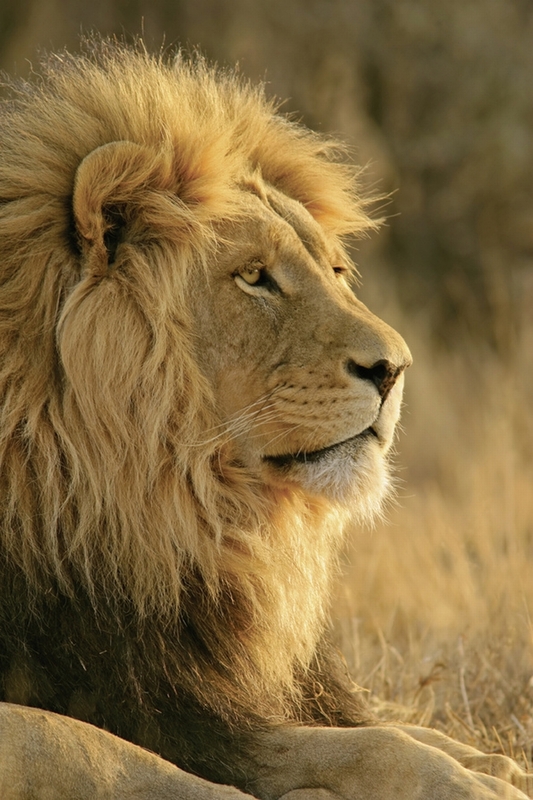 Dear friends, this article is my roar for lions, for their conservation, for them to roar always on the planet Earth. There will be more new article on this topic in my blog. Ահա, թե ինչի դեմ ենք պայքարում… բավակա՛ն է / This is what we fight against… it’s enough! Կարդացեք առյուծների ու կենդանիների նկատմամբ դաժանության վերաբերյալ իմ հոդվածներից հատկապես «Սա նրանց հողն էլ է» և «Բարբարոսություն բնության հանդեպ» վերնագրերով հոդվածները / Read especially my following artcles, titled “This is their land too” and “Barbarism towards Nature” about the cruelty towards lions and all the animals. Ես մշտապես մեծ ուշադրություն եմ դարձնում նաև Առյուծի համաշխարհային օրվան և այդ մասին արդեն երկու տարի է հոդվածներ եմ գրում: Կարող եք կարդալ «Առյուծի համաշխարհային օր – 2013. Օգնության մռնչյուն» և «Առյուծի համաշխարհային օր – 2014. Օգնության մռնչյուն» հոդվածները / I always pay attention to the World Lion Day too and have been written articles about this day for two years. 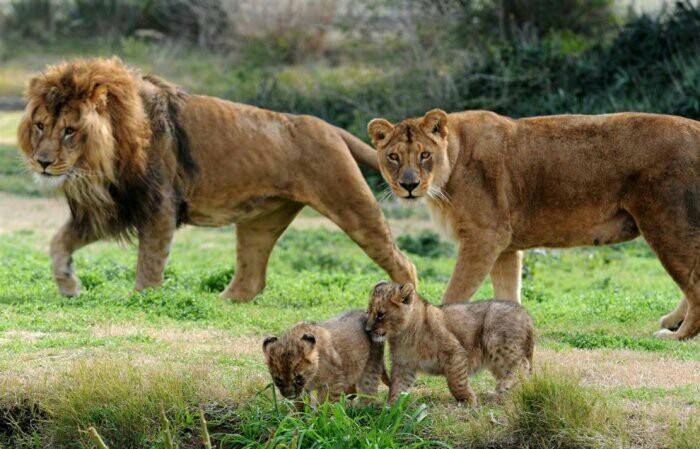 You can read my articles, titled “World Lion Day – 2013. 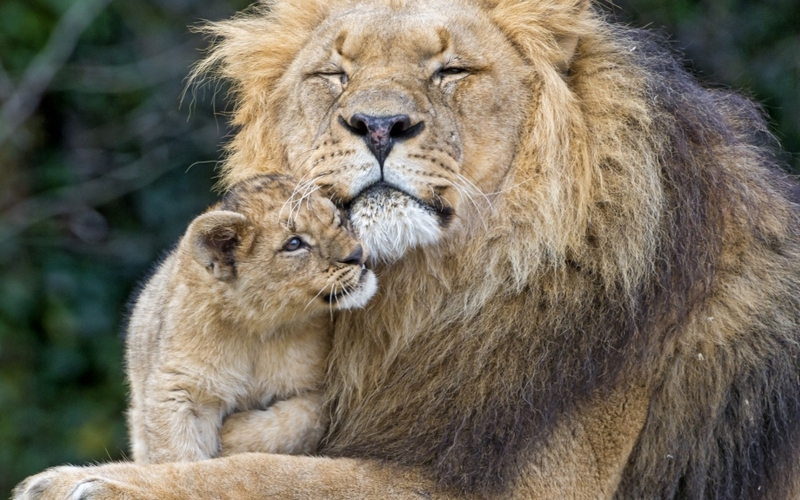 Roar for Help” and “World Lion Day – 2014. Roar for Help”. 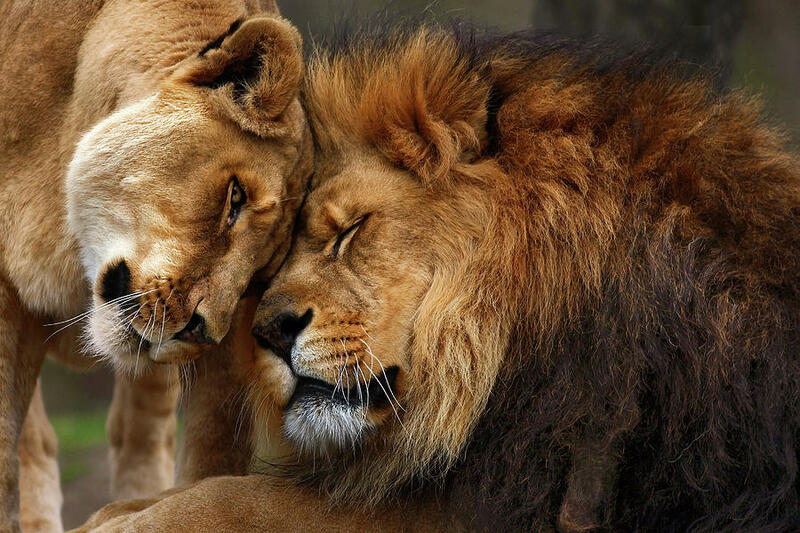 As always I’ll continue to create articles about lions, all animals and nature conservation. 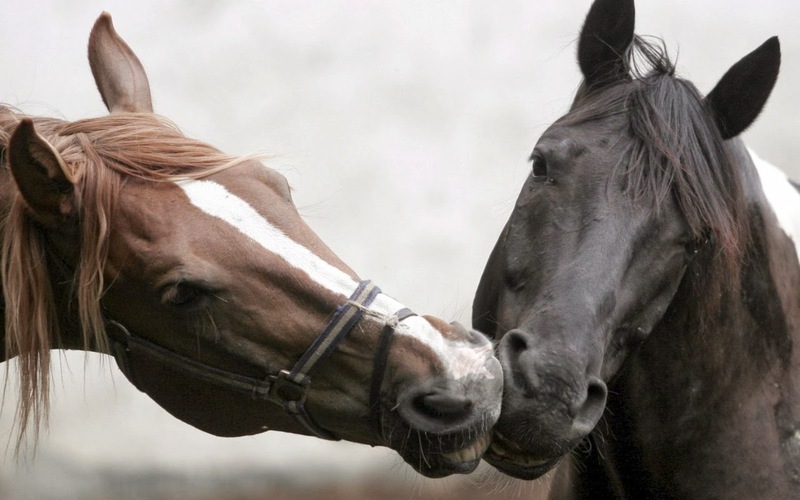 You have read mane of my previous posts. Այս հոդվածը նվիրվում է բոլոր սիրահարներին: Առաջարկում եմ լսել նաև այս հիասքանչ երաժշտությունը / This article is dedicated to all lovers. I offer also to listen to this wonderful music (above). For my foreign readers – Dear all, I have the honor to introduce to you my new poems written in Armenian and titled “The Spring is said…” (written by me on February 24-25, 2015) and “I, with a secret admiration” (written by me on January 26 and February 27, 2015). As always I tried to translate the poem for all my foreign readers. The following is a literal translation of the first poem, trying to make the meaning of the poem more understandable and available for all: “The Spring is said to be only the singing starling, rough river, blooming flower, melting ice, flowering trees, but it is also the dawn on your lips, the sun in your eyes that tells me about the awakening of life. Spring is your curls in the wind, spring is your laughter, which happily sounds like a river. Look what you have done to me, the love to you brought me happiness, and I see how my thoughts are blooming. 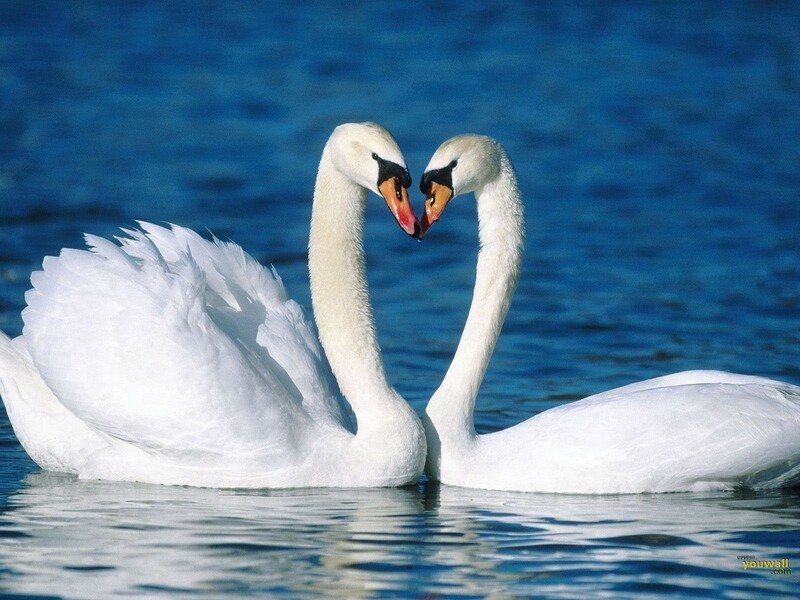 The Spring is said to be the kiss that gives the sky to the Earth, as well as the song which starts in peoples’ hearts. But for me, the spring begins on your warm and tender cheeks and it comes to my heart with your smile”. The second poem is also an expression of boundless admiration to the beloved woman. © Arlen Shahverdyan, 27.02.2015. Translated by the author. 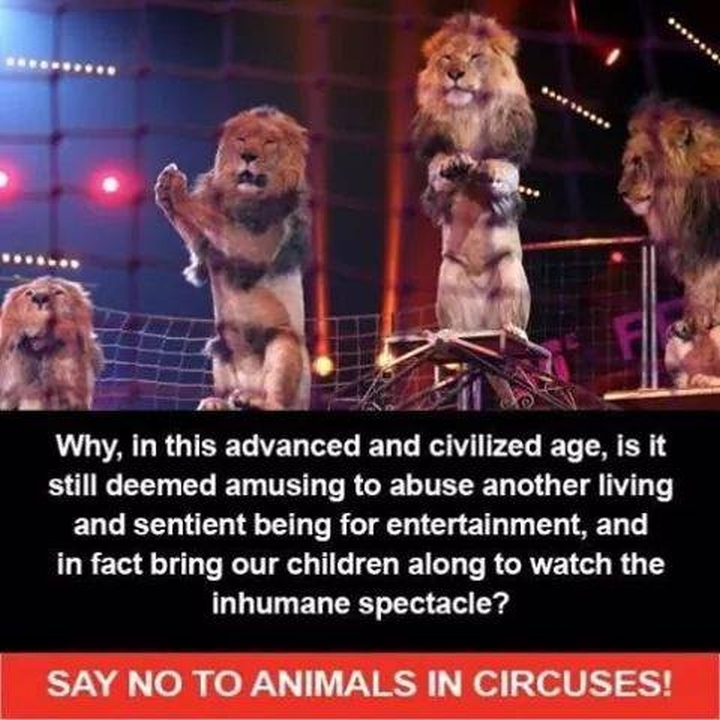 For many of us it’s a common thing to go to the circus and watch various performances with wild animals, where they do different tricks, where they run, jump or do anything else. At that moment we get fun and applaud them. But few of us imagine through what hell all these animals go before performing a particular trick. 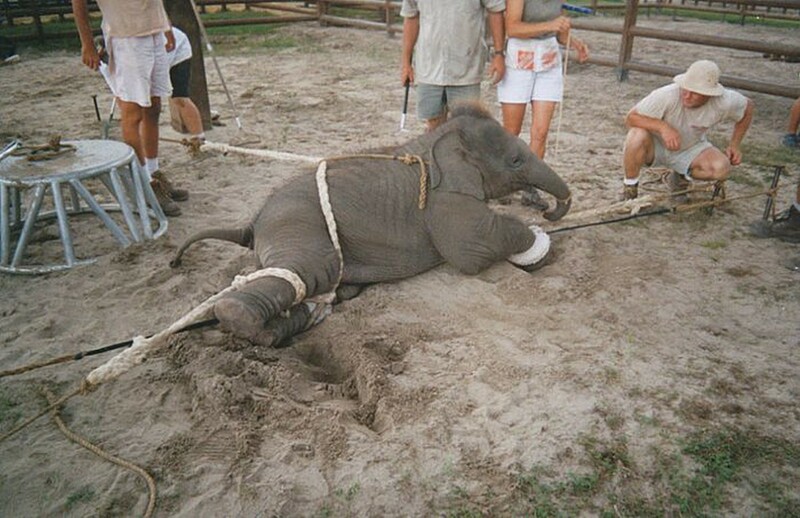 Few of us have ever imagined the torment and humiliation through which wild animals go in many of circuses of the world. 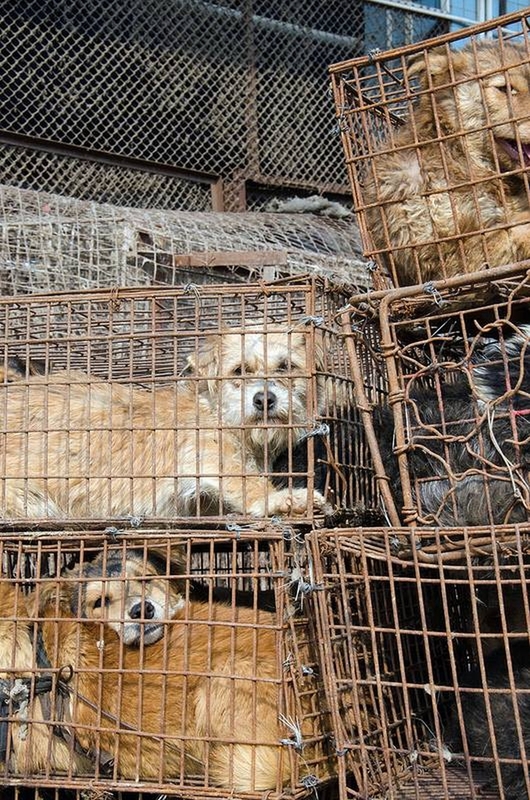 I think it’s time to stop these activities, performances that delight people at the cost of blood and pain of animals. Can you imagine such life? Day after day, month after month till the death of animal. Can you watch these kind of horrible videos at least an hour? Of course – not. So let’s think about the pain we cause to trained animals. It’s time to stop all these cruel tortures of wild animals which are kept in cages in circuses and zoos. 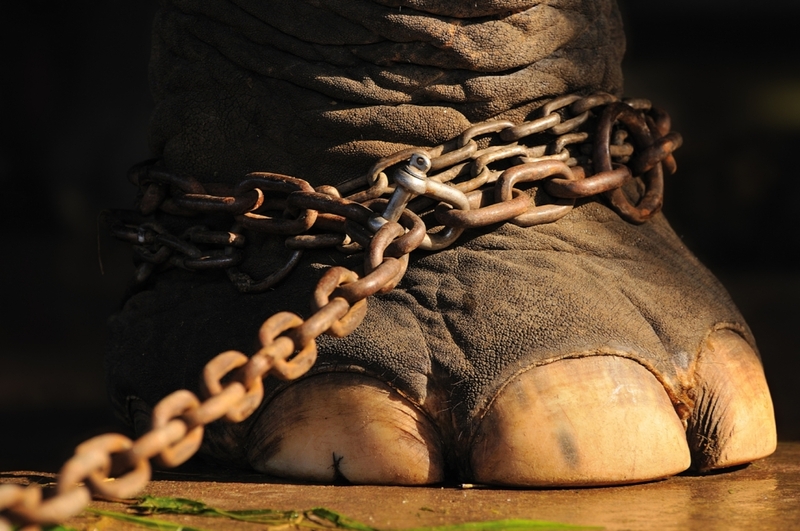 Join this article and share it in tribute to freedom of animals and their right to live. Կենդանաբանական այգի, թե՞ սպանդանոց | Zoo or Slaughterhouse? I know that you were surprised reading this unexpectable title of my new post. 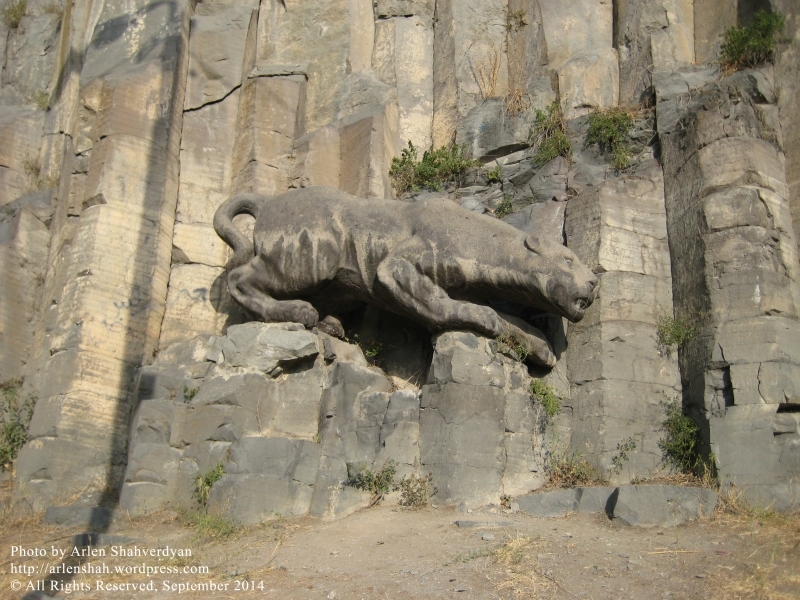 Imagine, how much I was surprised, when for the first time I saw this lion in the centre of Yerevan. To be more concrete – it is a statue of lioness, a very impressive statue situated on the rock, near one of the central parks of our city – The park of Children Railway. Well, I think that the initial idea of this statue was to create a leopard which is much more characteristic to our now days nature and known in our biodiversity. But the massiveness of this statue and its powerful look are proving that it is exactly a lioness. 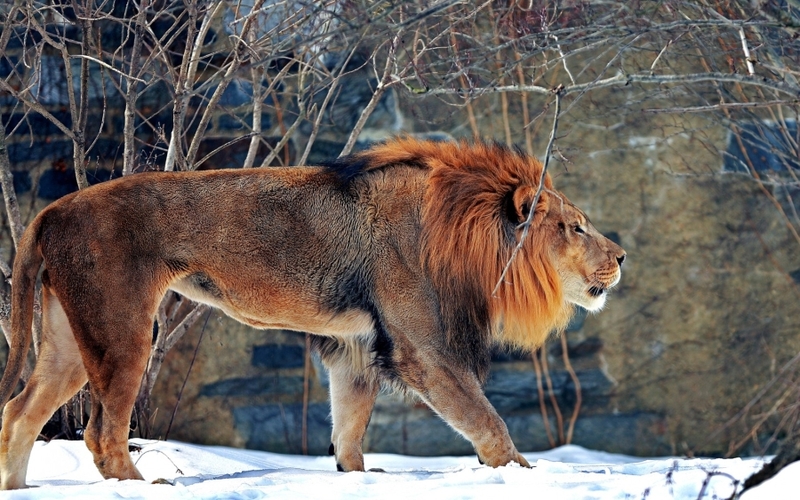 It is a fact that there was a time that lions were very usual animals in the South of the Armenian Highlands. 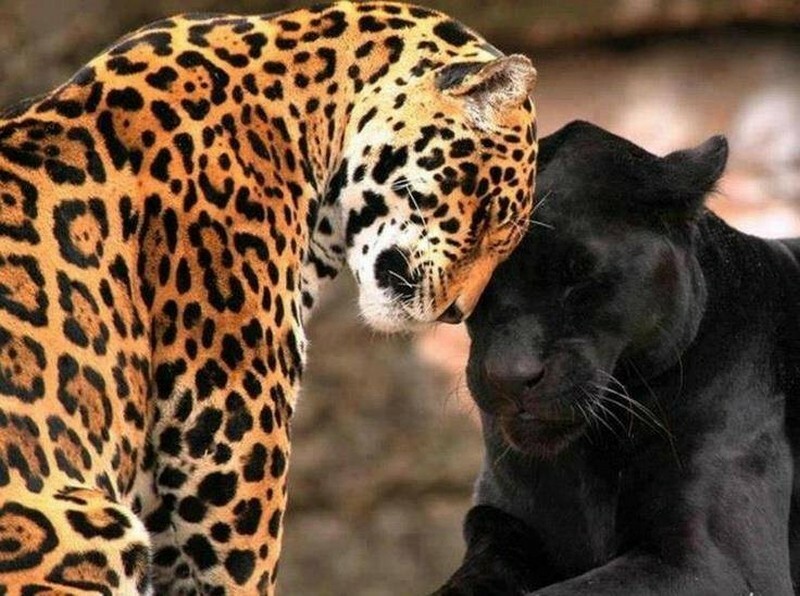 These majestic predators have been symbols of our kingdoms for centuries. There are a few countries in the world which have more than one lion on their state coat of arm. There are at once three lions on the coat of arms of the Republic or Armenia. 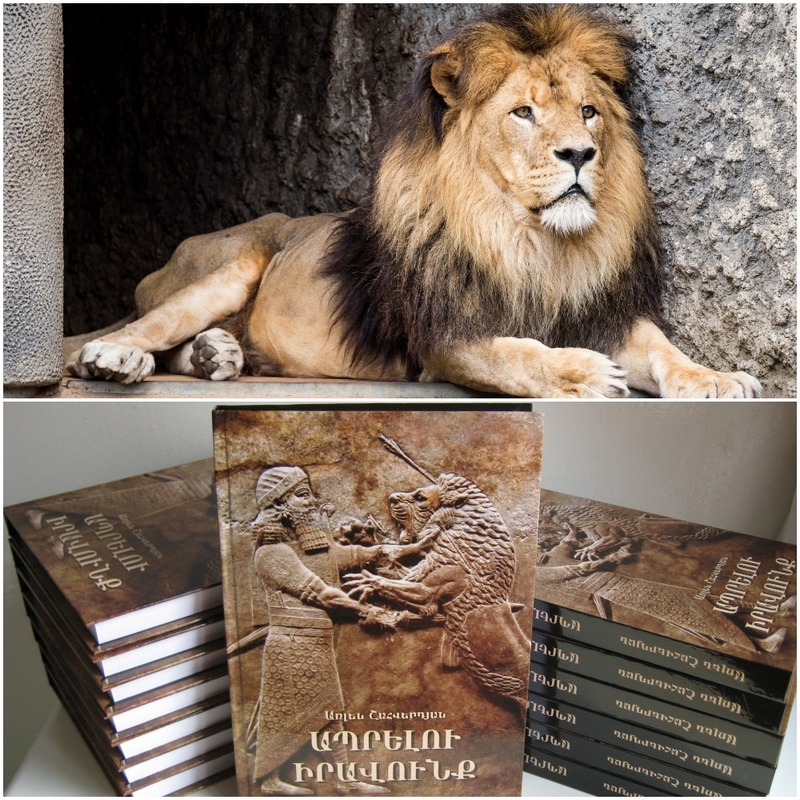 In my book of lions, called “The right to live”, I wrote in details about the role and value of lions both in our ancient history, nature, and in the Armenian heraldry and culture. I am glad that there is such a beautiful and impressive statue of lion in my country, a place were exactly the power and courage of lion wonderfully express the soul of my ancient, brave and wisdom Nation.